Internal Complaints Committee will examine all matters relating to harassment in the workplace and will make suggestions and proposals to the institute administration and management regarding such matters. The committee will arrange motivational and awareness programs at appropriate times, as is deemed necessary. → Employees on harassment and discrimination in the workplace by any other employees. → Student's on harassment and discrimination in the classroom and in relation to academic activities. → Employee residents on harassment, assault and other forms of misbehavior by any other employees. → To ensure that complainant or witnesses are not victimized or discriminated. ♠ The committee will follow relevant Acts, Rules and Court Orders etc as applicable from time to time. ♠ The Committee will institute Enquiry Committee as it deems fit to examine particular complaints. 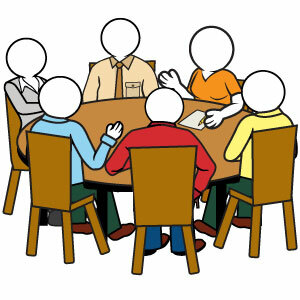 ♠ The Committee will make recommendations on actions to be taken on specific complaints. ♠ The Committee will report to the Director.